Candy Candy cosplay. 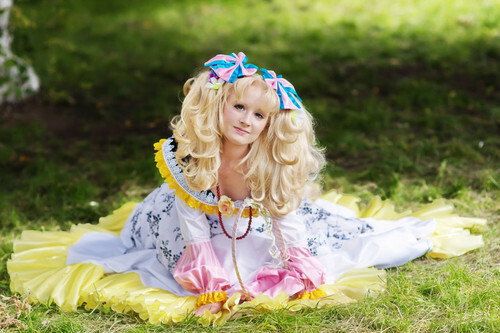 Cosplay kwa the talented Lilian-hime on deviantArt.. HD Wallpaper and background images in the Candy Candy club tagged: photo. This Candy Candy fan art might contain bouquet, corsage, posy, and nosegay.